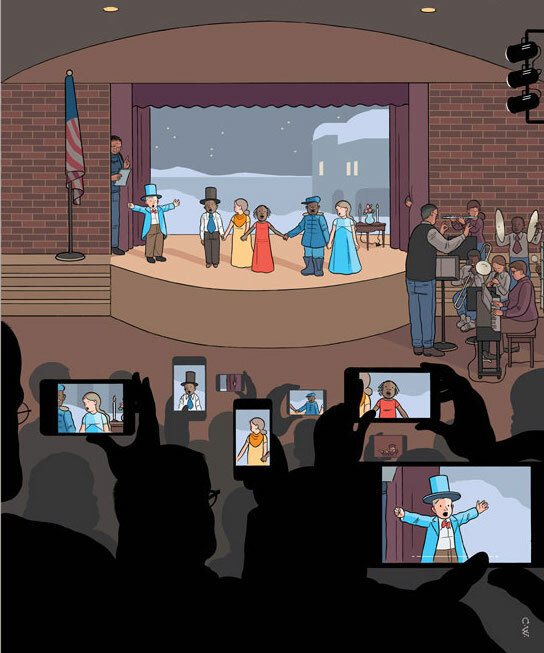 As our technological means of communication increase at incredible speed—ostensibly creating a “global community” through social media and the World Wide Web—much of contemporary fiction bears witness to growing alienation and the failure to “connect” with fellow human beings. This course will proceed from the 1950s to our millennial moment, tracing the recent history of challenges to civic and social kinship in the United States, from racial segregation to technological estrangement or “Network Connectivity Failure.” With a focus on texts that dramatize a desire for community, connection, recognition, and meaningful encounters, we will explore the relationship between post-45 American fiction and the world we (try to) live in. Mirroring the current proliferation of media platforms, the course will focus on novels & films, but will also incorporate graphic narrative, poetry, songs, and short stories to survey the breadth of contemporary American fiction. Assignments will consist of a review, a “Snapchat”-style story, one short paper, and a final comprehensive exam.